Born on August 9, 1829 in Aspelt, Luxembourg, professed on November 1, 1853. 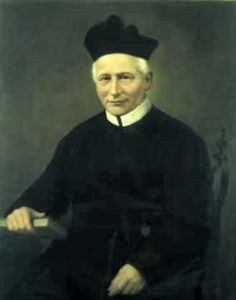 He was elected Rector Major on March 1, 1894. He resigned his office on April 27, 1909 and retired to the Redemptorist House in Bischenberg, France. He died on May 9, 1917 in Bertigny, Switzerland.